I believe there are three key ideas every educator needs to understand if they are going to help students thrive in the 21st century. Not that all of teaching and learning can be distilled into three ideas; there’s much more. But without these three ideas, I believe your teaching practice – and, therefore, your students’ learning – misses out big time. 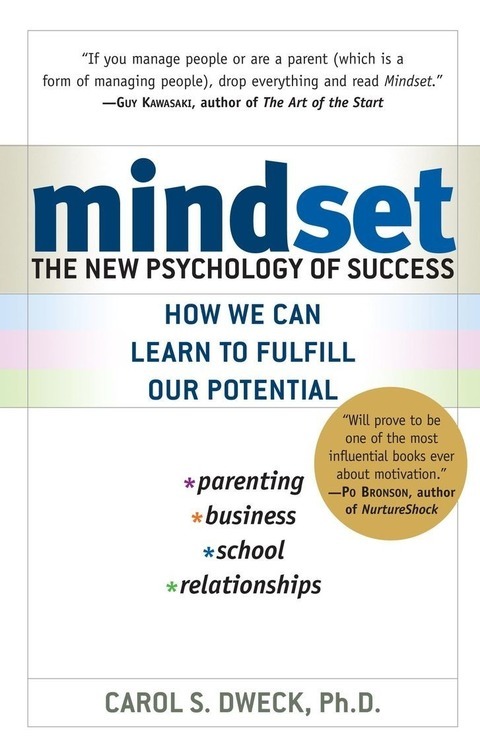 The first key idea is psychologist Carol Dweck’s work on Mindsets. If our job as teachers is to ensure students are developing their abilities, then we must remove the obstacles that hinder this development. We can’t always change external factors (eg. poverty, distance, inequity, family environment), but we can do something about the barriers students construct in their own minds. Students with a Fixed Mindset see their intelligence and talents as unchanging. Without an understanding that you can develop your most basic characteristics, you tend not to engage in the sorts of actions that would lead you to change and grow. Because of this, the Fixed Mindset is self-defeating and self-fulfilling. On the other hand, a Growth Mindset is an invitation to grow. It invites us to take the actions that could lead us to change. It helps us respond more effectively to mistakes and builds resilience. It encourages us to step outside our comfort zone to improve ourselves. However, it’s important to remember that a Growth Mindset itself is not growth. As Dweck herself points out, there are plenty of people with a Growth Mindset who do not grow, or do not grow as much as they would like. This is because although they are inclined to take actions to grow, the types of actions they take are not always effective. And this is why the next two ideas are so critical to student learning. To achieve growth, we must take the right sort of actions. Anders Ericsson has spent a career describing the processes through which new talents and abilities are developed. It is a type of practice that involves stepping beyond our current abilities, beyond our comfort zone, to attempt better than our best. Ericsson’s most recent book, Peak, outlines how the top performers in fields such as chess, classical music, medicine and military aviation follow the same basic principles, all of which are essential to teaching and learning in schools – a process I’ve dubbed Virtuous Practice. However, many students experience stepping outside their comfort zone to try something better than their best, and fail. Unfortunately, this is an all too common reality. We try to improve our students’ abilities by stretching them with cognitively demanding tasks, but achieving the actual growth can be elusive, even for some students with a Growth Mindset. 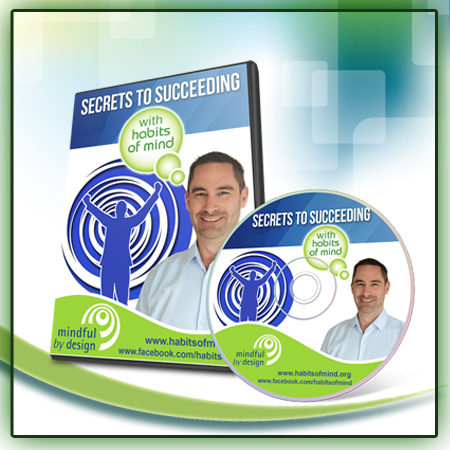 The third key idea involves the Habits of Mind. 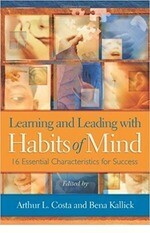 Described by Art Costa and Bena Kallick, the Habits of Mind are the dispositions skilfully and mindfully employed by characteristically successful people when engaged in Virtuous Practice. They are the behaviours we need to develop and engage in while outside our comfort zone to improve our abilities. Taken together, a Growth Mindset, Virtuous Practice and the Habits of Mind form three key ideas necessary for student to achieve growth. The learner who skilfully develops and applies all three can act with the confidence and courage to successfully meet the challenges of a world that is forever changing and becoming increasingly complex. They have what I call Learning Agility. 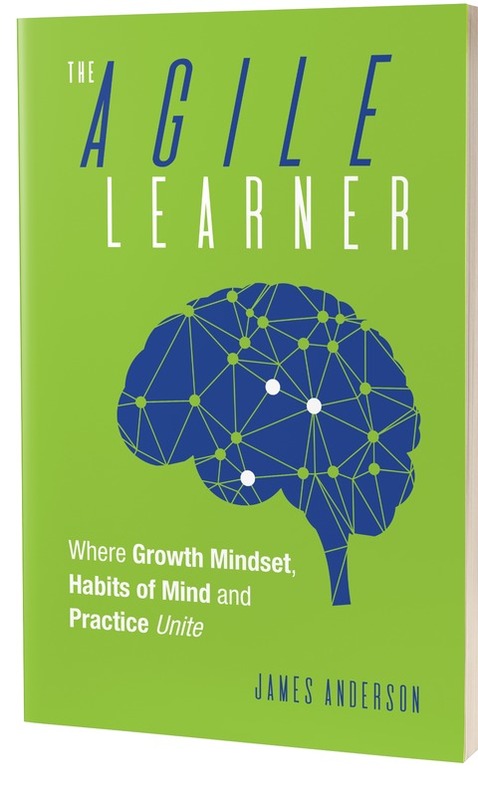 Over the next few weeks, I’ll describe in more detail these key ideas and show you how they unite in my new book, The Agile Learner – available late November.